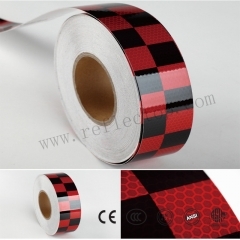 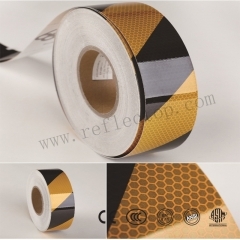 RT-T008 Reflective Sticker Tape For Truck Size: 5cm*25m/5cm*50m Application: Suitable for the Road transport facilities, vehicles, ships, fairways, stage,a variety of channels and related mechanical equipment. 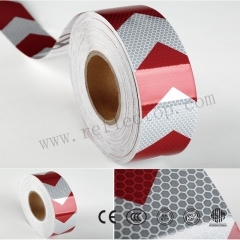 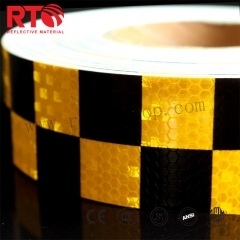 RT-T005 Reflective Sticker Tape For Truck Size: 5cm*25m/5cm*50m Application: Suitable for the Road transport facilities, vehicles, ships, fairways, stage,a variety of channels and related mechanical equipment. 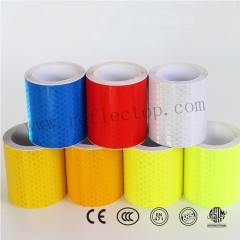 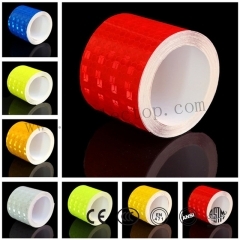 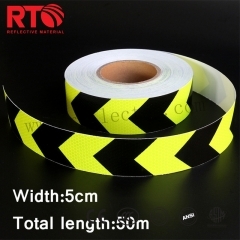 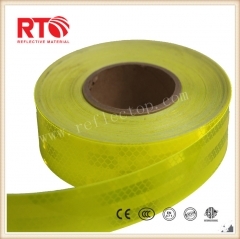 RT-T004 Prismatic PVC Safety Warning Conspicuity Reflective Tape Size: 5cm*25m/5cm*50m Application: Suitable for the Road transport facilities, vehicles, ships, fairways, stage,a variety of channels and related mechanical equipment.